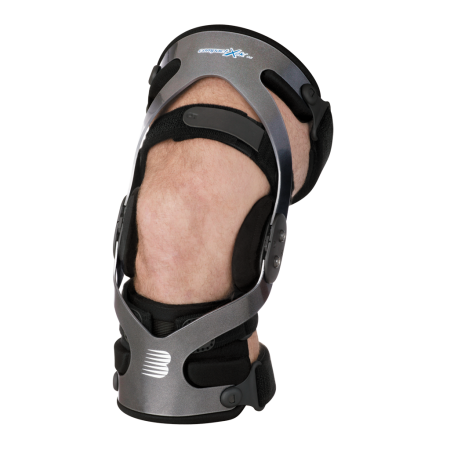 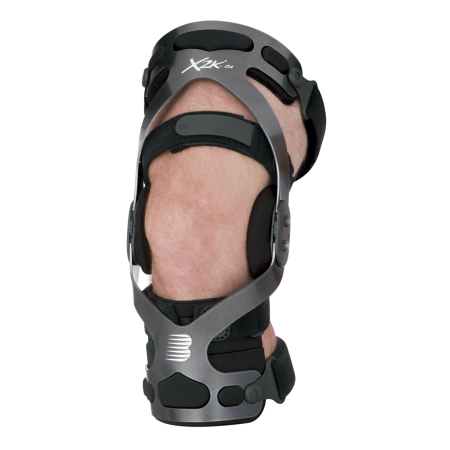 Quantum™ OA Knee Brace – Breg, Inc.
Quantum delivers the best of both worlds for mild to severe OA patients by dynamically unloading during critical moments of pain and with an enriched patient experience marked by minimized profile and intuitive use. 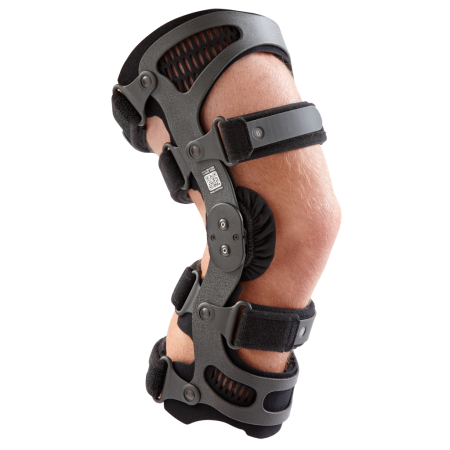 Quantum’s single upright design dynamically unloads in the last 30 degrees of extension, at the peak of OA pain, then relieves that force in flexion for increased comfort throughout the day. 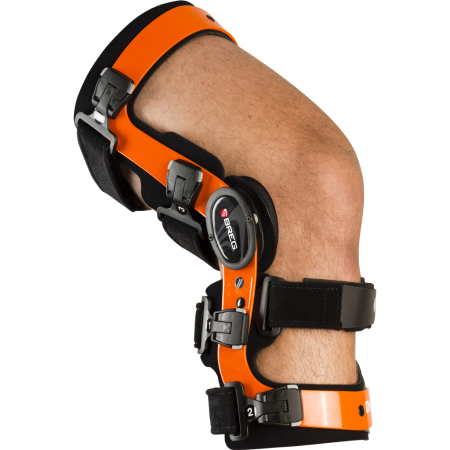 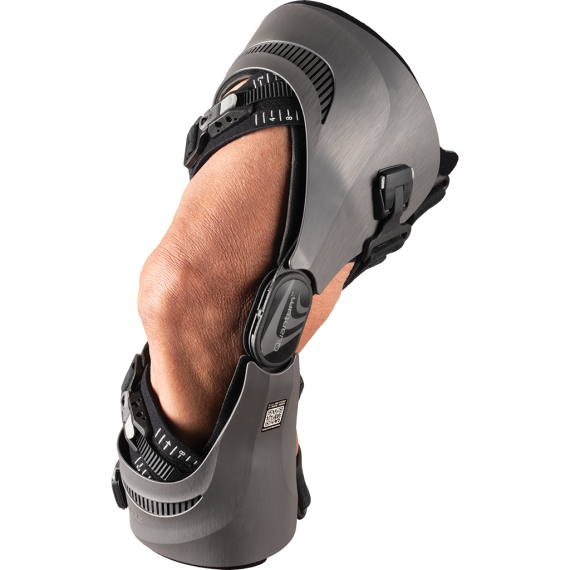 Quantum features 3 connection points to apply and remove the brace, as well as a simple ratchet buckle design, allowing patients to easily adjust and manage their pain.